Are you planning to give your home or I rather say walls a makeover? Although there are so many ways to decorate or finish walls like the wallpapers and cladding etc., but nothing could be better than incorporating a few art pieces in the form of canvas prints to canvas pictures, frames or Canvas painting. Do you agree? When it comes to home and Wall Decor, wall hangings are the first go-to options because they require the least effort. You just have to buy a few canvas painting or frame pieces as per your liking, hang them on the walls and you are done. Chipakk Printed Framed Canvas is an amazing decor piece intended to redo the decor setting of any home. It is a durable canvas printed with High Quality fume less HP Latex printing & wrapped on a high quality devdar wooden frame. You can hang it up anywhere you like. Wipe it with a soft dry cloth to keep it new and bright. Chipakk offers high-end, stylish home decor products. 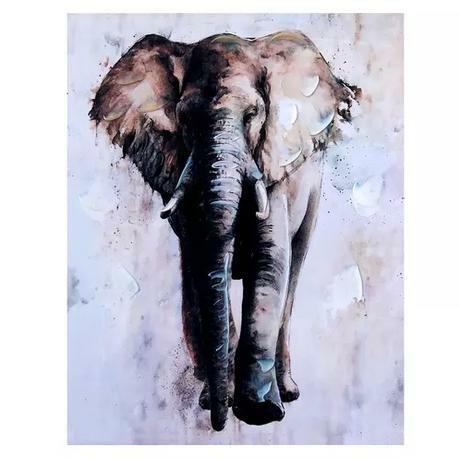 Elephant Portrait Wall Canvas painting ! Decorate your walls with contemporary, shinning and eye catchy wall paintings made on canvas base having engraved look alike 3D images. Deep look , soothing color combinations make this painting more beautiful and classy. Spread color splash in your room so as in life with this wonderful canvas painting. A perfect pick for self buys as well as for gifting. 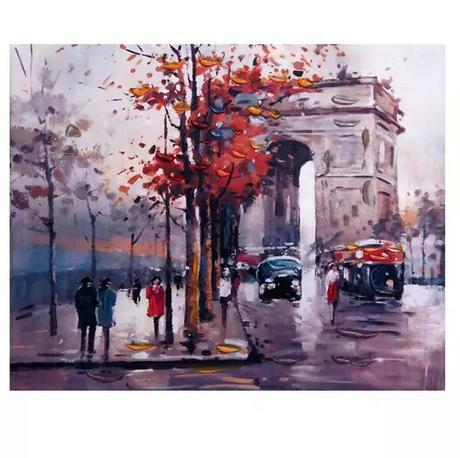 Beautiful Historical Gateway Canvas Painting ! Decorate your walls with contemporary, shinning and eye catchy wall paintings made on canvas base having engraved look alike 3D images. Deep look , soothing color combinations make this painting more beautiful and classy. You just have to decide on whether you would like to decorate with canvas prints or framed photographs, modern or classic canvas paintings, big or small, Craftsvilla has it all! 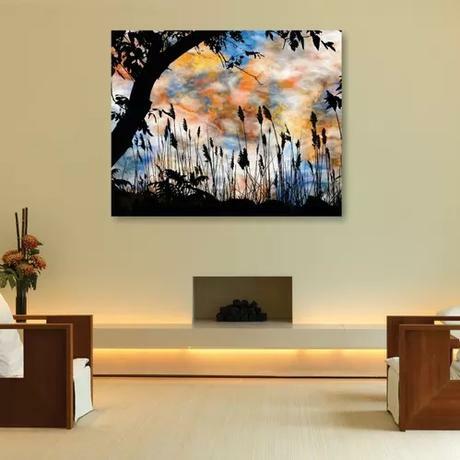 Also, if you are not sure what form of canvas art is right for your home then you can simply browse through their collection and variety until you find the ones you would like to have on your home walls. Ranging from canvas paintings to canvas pictures and finding what you want is just a click away these days. I hope this article has been helpful. Stay tuned for more home and Wall Decor and style inspiration. Also, If you like the post, then please don’t forget to share this post with your loved ones. Lemme know in the comments below.